We have a sneaking suspicion that Robbie Williams has quite a number of fans across Australia if his forthcoming national tour is anything to go by. 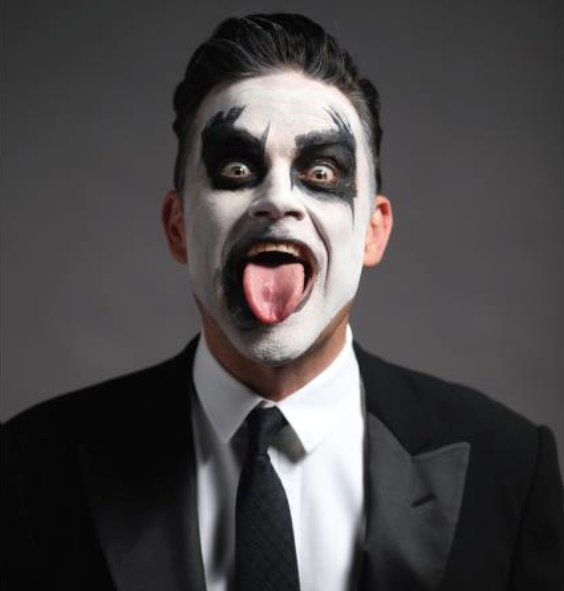 Due to touch down in October this year, the ‘Let Me Entertain You’ tour will be packed to the hilt with hits, spanning Rob’s amazing solo life post-Take That, including ‘Rock DJ’, ‘Better Man’, ‘Candy’, ‘Feel’, ‘Let Me Entertain You’ (naturally) and the inimitable ‘Angels’. Now Chugg Entertainment has confirmed a third and final Melbourne show has been added to proceedings – on Saturday October 24. Tickets for the new date are on pre-sale from 10am local time tomorrow, while general public tickets go live from 9am AEST on Friday July 10.